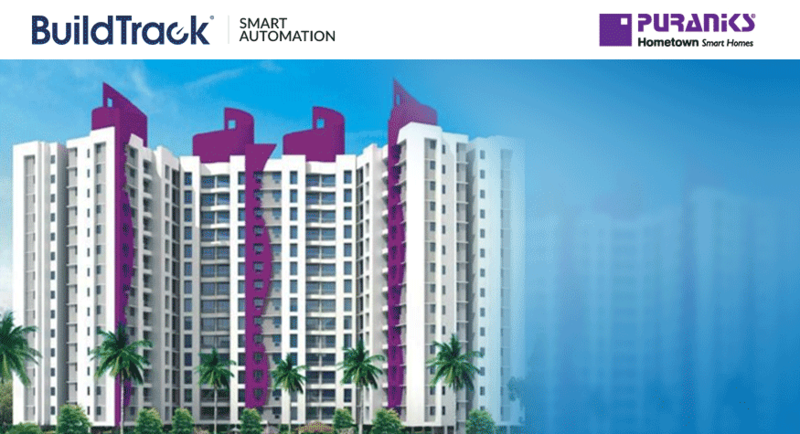 Puranik Builders has chosen BuildTrack home automation solution for one of its projects in Thane, Hometown project. Puraniks presents Hometown Smart Homes which includes 2 & 3 bhk apartments in Thane West.BuidTrack home automation is proposed for a sample apartment in the Hometown project. Also, buildtrack office automation system has already been installed in the sales office of the project. BuildTrack home automation proposed for the sample apartment includes remotes, safety security sensor, energy saving motion sensor and smartapp control. Office automation by BuildTrack includes conference room monitoring, blind control, server room management.